The following things may happen to you one day. You open your iTunes Music, preparing to enjoy the songs. But you find it is rather strange that your iTunes cannot find album artwork, and it may give you error 609. Why? The thing is, if you don’t buy all of your music from iTunes and you have a taste for rare music, you probably have missing album art in your iTunes. 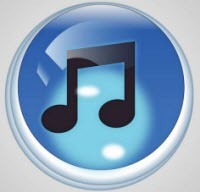 What’s worse, the complex management of iTunes may scare you away. Here we are trying to help you sort out missing album artwork in iTunes. Don’t worry. We have ideas to deal with the lost album artwork in iTunes. Generally speaking, there are three ways to fix iTunes missing album artwork. Follow me to add the missing artwork! If you find some missing album artwork in your iTunes, first you should allow iTunes itself to find it. Go to File > Library > Get Album Artwork. Once you agree to the disclaimer that pops up, iTunes will automatically try to find cover art. This process may take a few minutes if you have a large collection. And also be prepared if iTunes doesn’t find the lacking artwork. There are CDs imported into iTunes that aren’t sold in the iTunes store. Or sometimes iTunes may have the album, but cannot link it with the CD version you imported. What if iTunes cannot find the artwork? Don’t worry, you can still fix it with a little effort. Let’s do it manually. First make sure you are in album or artist view in iTunes. You can switch views by clicking the labels at the top of iTunes, right underneath the “Now Playing” display. Once you have found the album in need of artwork, right-click on the blank album cover.Select “Get Info” from the pop up menu. Then a dialog box will pop up asking “Are you sure you want to edit information for multiple items?”. Click “Yes”. Now Open your web browser and search for album art. You can use Google Images for this task. When you find the image, save it or drag it to your desktop, or drag it onto the album artwork field in iTunes directly. Click “OK” and you’re done. Usually when you try the two ways above, you can find most of your album artwork. If they still fail to fix iTunes cannot find album artwork, then maybe you can try to use some third-party software. Another thing is, using the third-party software may risk losing some of your iTunes data. You can go for UltData, it can help you get your lost music back! In this article we tell three ways to fix iTunes cannot find album artwork. 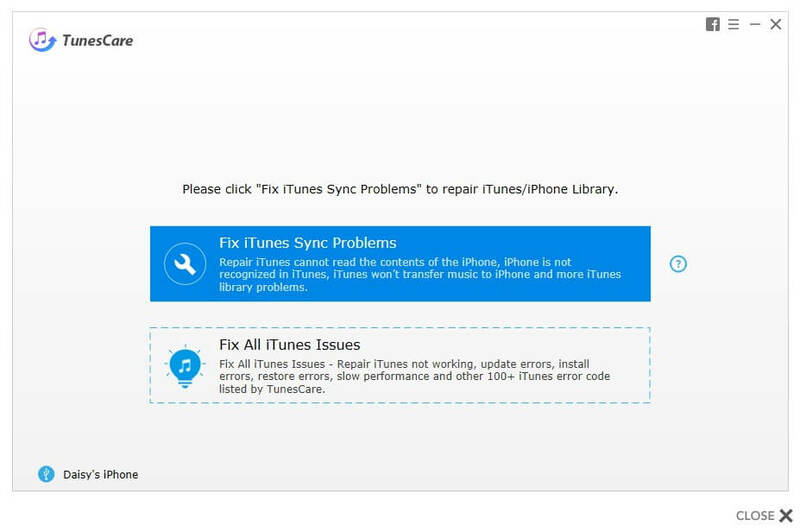 Hope you can make iTunes work fine by using one of these methods.